(iii)considering whether or not the claimed invention, starting from the closest prior art and the objective technical problem, would have been obvious to the skilled person. which must be honored in the rest of the text.One of the first things a writer must do is achieve credibility vis-a-vis the reader, usually by indicating that s/he is in a position of authority to write on the subject.The author also may wish to signal early what problem s/he intends to solve.Finally the writer may wish to outline how s/he is going to solve the problem. The problem is often reintroduced in the body of the article. The problem section is the part of the paper where the writer shows that s/he shares readers’ concerns. This section of the paper may describe a local situation in sufficient detail to provide a context for the solution. The description of the problem helps the reader identify with the context described to the extent that s/he may feel that the situation is actually very similar to his/her own. It is important to note that all the paragraphs and even the sentences normally work to serve the larger organization of the text. At some point in this type of article, one expects a switch from problem to solution. 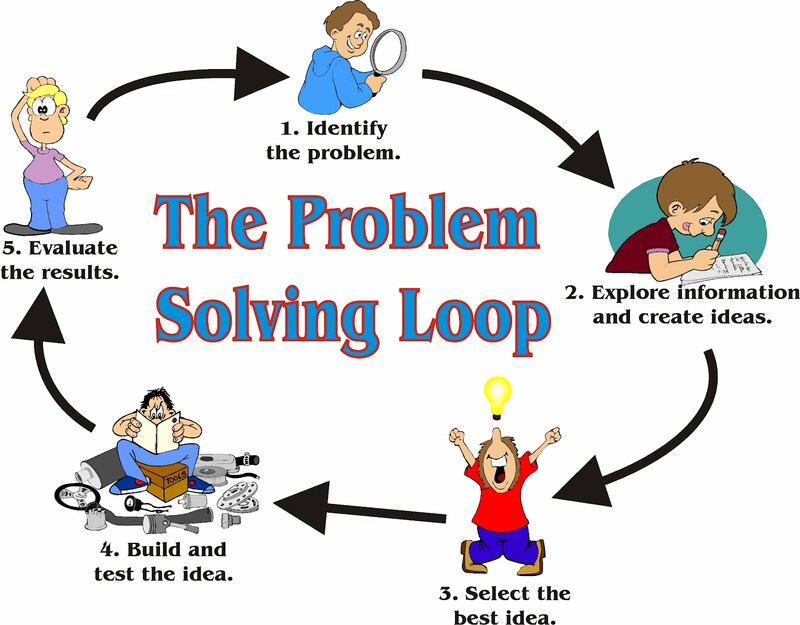 The change in orientation from problem to solution is indicated not only by the heading, which is the inverse of the problem section, but by the beginning of the sentences, which substitute passive students for active problem-solving teachers and by a switch from synonyms of problem or words of negation to synonyms of solution or the agents of change (teachers). Berkenkotter and Huckin (1995) suggest that the conclusion can be seen as a mirror image of the introduction.Whereas the introduction starts from general and moves to specific, the conclusion starts with the specific study or technique described in the article and moves to the general.7 If we consider the conclusion to be some sort of inverse of the introduction, we might expect the conclusion to evaluate a technique positively, and then move on to a more general situation.In the conclusion the writer can use the specific example described in detail in the article as a launching point for further study or to remind readers that s/he is treating a general problem or has found a solution to additional, more general problems. After writing the first draft, one needs to see how the text looks to an uninitiated reader. One way of revising is to try to read the article as if one were unfamiliar with the text. One should also give the article t o a colleaguewho may have many comments or suggestions and may find points which are unclear. One of the most important points would be to insure that the article actually includes the content and structure promised in the introduction. Articles which include signposts such as headings and good initial directions in the introductions will keep the reader on track as s/he attempts to understand the idea and the connection between different parts of the text. Good directions will in turn help the writer stick to the controlling idea. All aspects of the text from topic sentence to order of elements within individual sentences serve the purpose of orienting the reader to the general organization of the article and help the reader determine which are superordinate and which are subordinate ideas. The article must consist of three main elements-the beginning, the middle and the end. The beginning must be an introduction to the the body which includes the solution of the problem that has been referred to in the beginning. The end must include the feed back to the name of the problem and its steps of solution briefly beside the impression of the writer. We formed a group work to exchange work, experience and guide. We did diagnostic tests collaboratively and collected data using our senses, observation and statistics. We studied data to find the evidence that refers to the problem reasons and the way of remedy. Learners couldn't speak well because of the lack of language practice and communication. The GTM method(Grammar Translation Method) that depends on grammar and translation was not good for learners to use listening, speaking or communication. Learners were poor at listening and speaking skills. Speaking English through authentic situations, guided and free practice was the remedy. Teaching rules can't help learners to develop their speaking skill. We started our remedial work plan collaboratively through focusing on using real situations and free practice for learners to work in pairs to ask and answer questions through using gestures, pointing, acting, CDs, songs, music, games, realia and authentic material and situations. Assessment went side by side. Learners became good speakers when they used and functioned the language. I can pass EDX experiences, experiences of my study in England and my work experiences in Egypt on to my colleagues in the USA. Identify problems that require decision-making based on knowledge of research fundamentals and EBP principles and competencies. Establish the search strategy to acquire the best available evidence relevant to the problem. Ascertain the appropriate methodology relevant to questions and the reliability and validity of evidence. Integrate all types of relevant evidence towards finding solutions to the problem. Generate and implement best solutions to the problem with due consideration of their social and ethical implications. Evaluate feedback obtained on applied solutions for necessary adjustment. 6- Twenty Testing mistakes to avoid. 8-Story Theater in Teaching English.